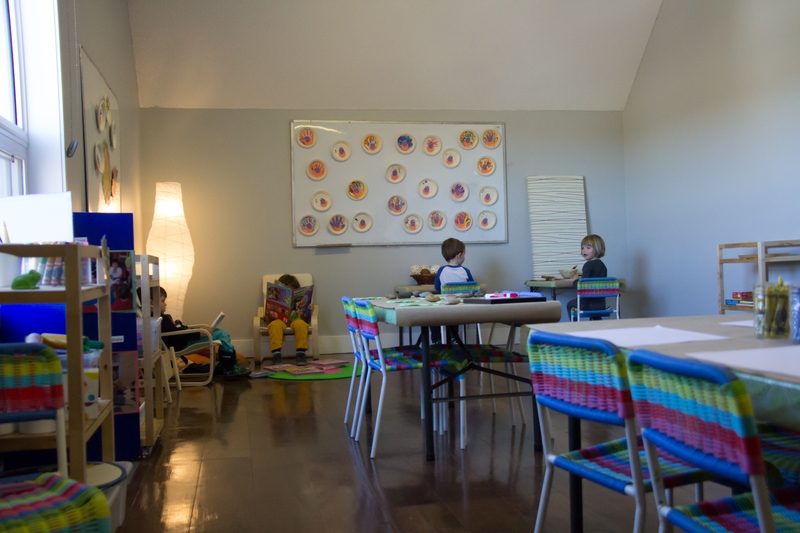 Your family is unique and has specific needs, which we strive to provide with our SW Calgary daycare and preschool. Currently, only Spanish immersion programs are offered at Strathcona. Our programs, which focus on holistic development, create a rich environment for your child through activities such as art, language, pre-math, music, science, motor skills, and more. 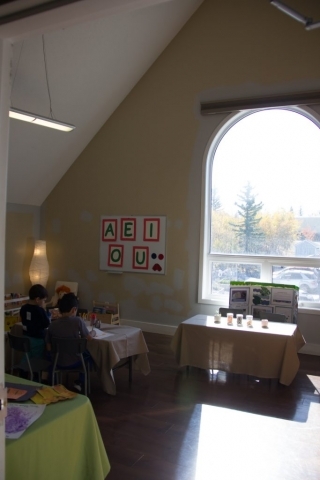 Kindergarten and Out of School Care programs are also offered. 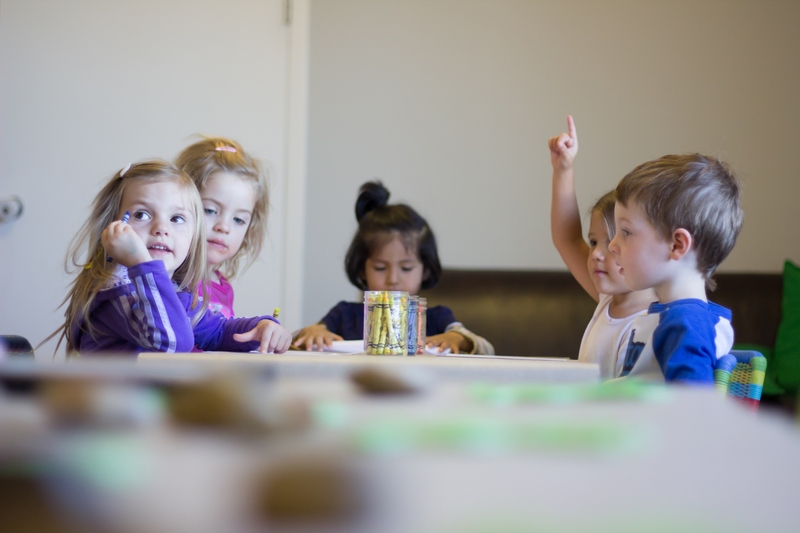 At Seedlings, we focus on each child and help them develop at their own pace, whether they join our SW Calgary daycare or Strathcona preschool. 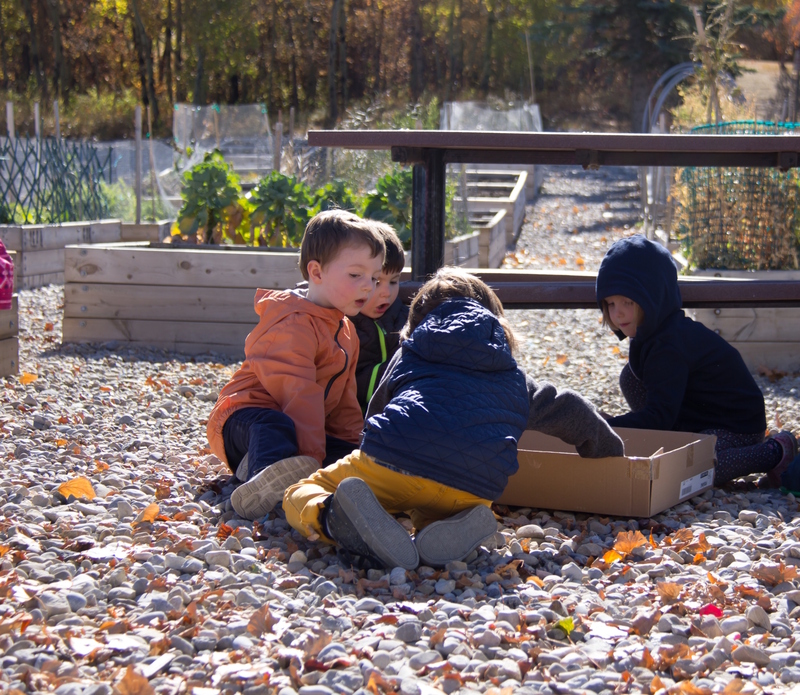 At Seedlings Strathcona daycare and preschool, we give your child room to explore and grow in a safe and supportive environment. 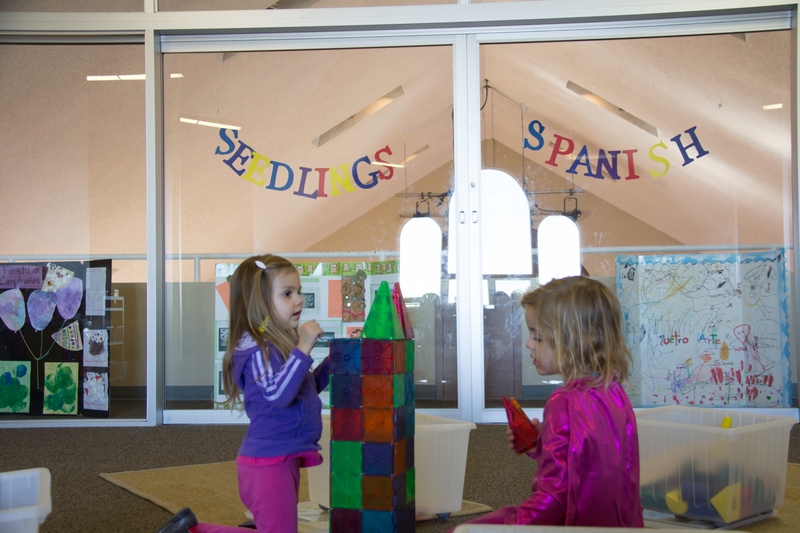 Our full Spanish immersion program helps children develop their creativity and love of learning while simultaneously providing them with a valuable second language. 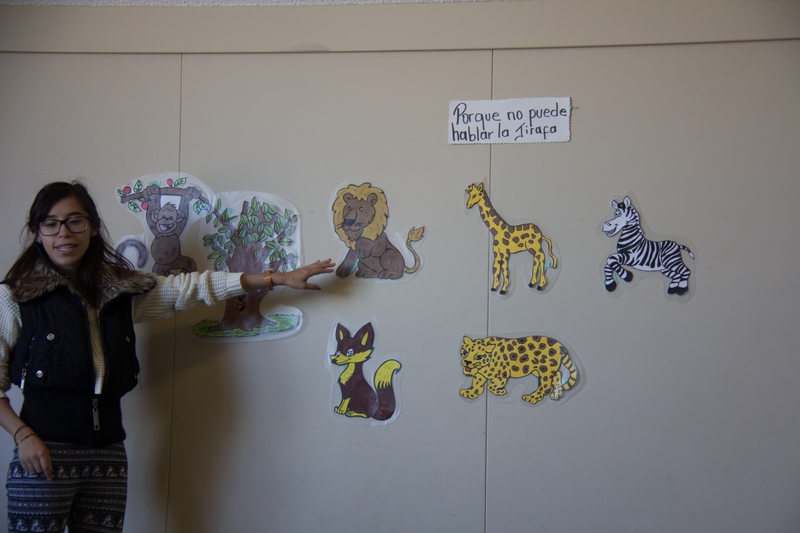 Our interactive program also supports the development of creativity by reflecting the interests of children. 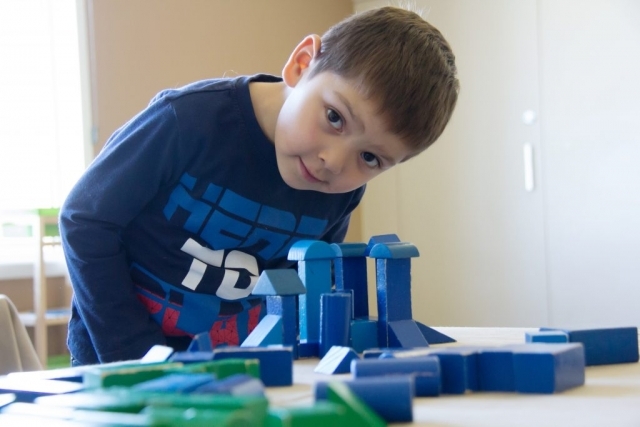 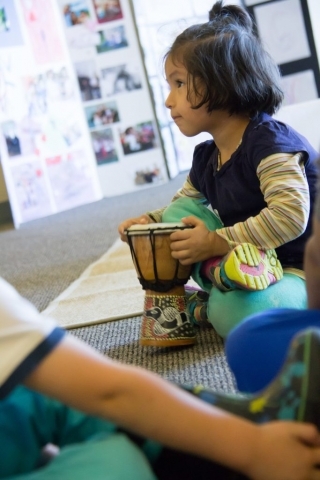 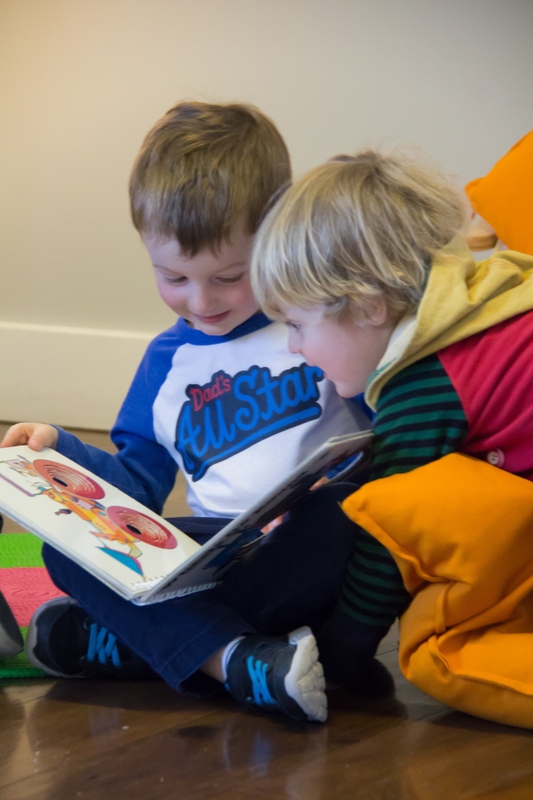 Enrolling your child at our Strathcona preschool and daycare is a great opportunity for them to grow and learn, and our program is designed to help your child flourish and explore their natural creativity and curiosity.